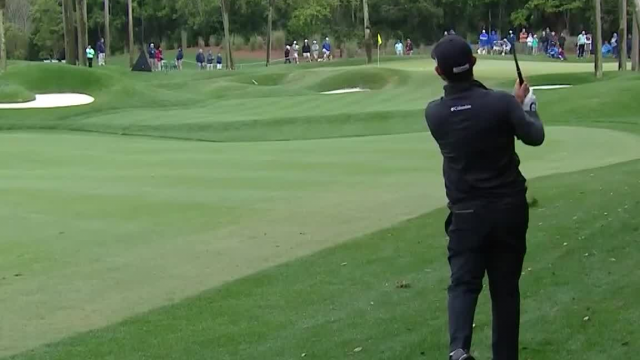 In the final round of THE PLAYERS Championship 2019, Brian Harman navigates his 101-yard approach inside 7 feet of the cup at the par-4 6th hole. In the final round of THE PLAYERS Championship 2019, Brian Harman rolls in a 20-foot putt to make birdie at the par-5 2nd hole. 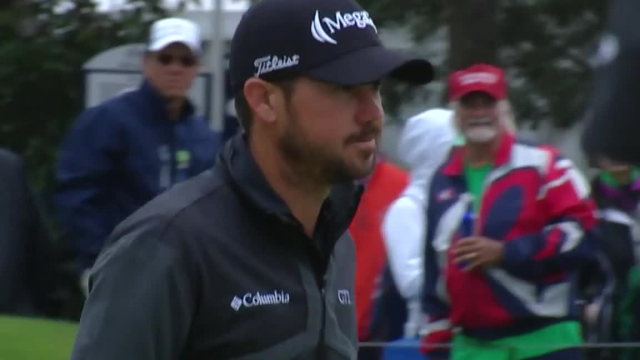 In the opening round of THE PLAYERS Championship 2019, Brain Harman drains a 27-foot putt to make birdie at the par-4 18th hole. 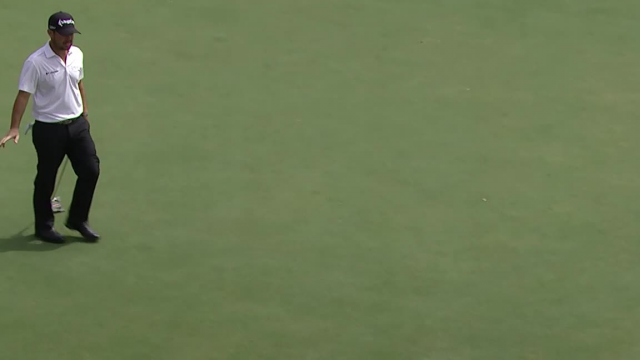 In the opening round of the 2019 Desert Classic, Brian Harman sinks a 9-foot putt to make birdie at the par-4 9th hole of the Stadium Course.